Scheu says Pew has an excellent reputation on non-partisan and comprehensive expertise on pension reform. Scheu says the entire process of the task force will be open to the public and all parties effected will be involved in the process. The biggest hurdle is how to pay the city's legal obligation of $1.7 billion dollar unfunded liability to the fund. Scheu says he hopes to have a final recommendation prepared in January. Jacksonville is not the only city facing a public employee retirement plan funding crisis. 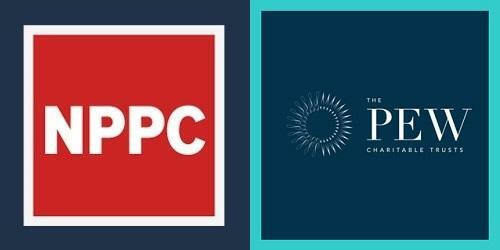 Executives from The Pew Charitable Trusts were in Jacksonville on Monday to offer their assistance in helping Jacksonville analyze and solve it's pension problems. The Philadelphia-based non-profit has been studying pension issues around the country for six years. It recently helped the Commonwealth of Kentucky approve a pension reform plan. 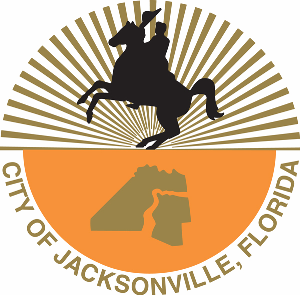 Jacksonville has been named "City of the Year" by veterans’ organization the Forty & Eight. Jacksonville City Council Member Don Redman, accepted the award at the Forty & Eight's convention in Phoenix, Ariz., on Friday, Sept. 13. 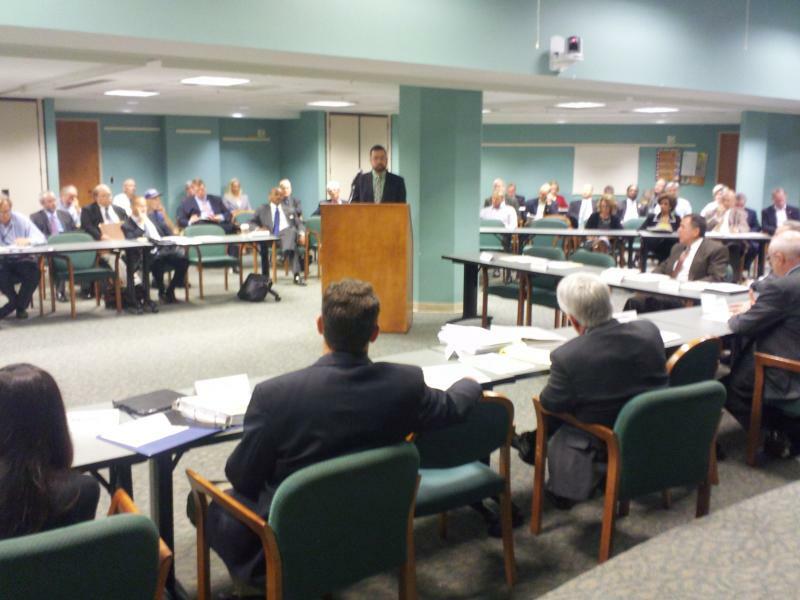 Jacksonville's Retirement Reform Task Force is expected to formally agree to work with the Pew Charitable Trusts on pension reform at their meeting on Friday. Pew has worked on pension reform proposals with other states and cities for several years. The research organization says its been very successful working with lawmakers to come up with plans that are sustainable and fair to employees. First Coast commuters can expect construction on the Mathews Bridge to continue at least until the end of the year. The bridge has been under construction for almost two years. "Frankly, what's happened is once they started the work, they found repairs that were needed that were not shown in the plans," said Florida Department of Transportation spokesman Mike Goldman. 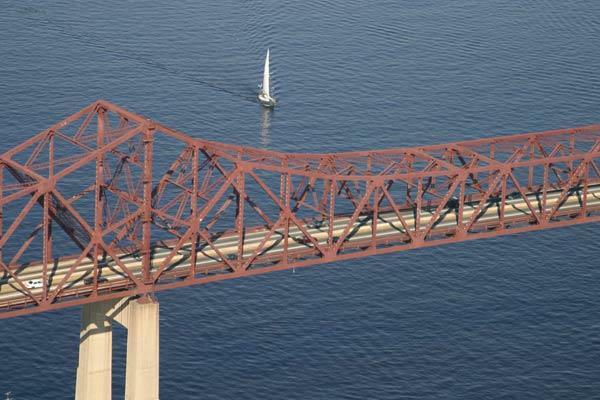 Corrosion found inside the bridge was one of the main unexpected problems, he said. So far, structural repairs and painting costs almost $23 million.